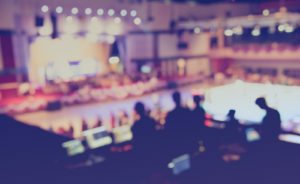 The continued development and improvement of event technology has been revolutionizing the entire industry for years. 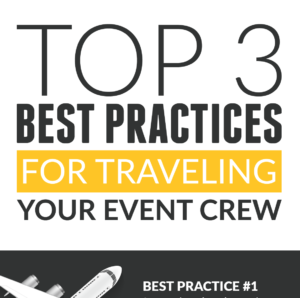 New technology is rapidly changing how event companies interact with audiences in order to create more and more memorable event experiences. 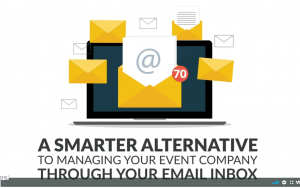 From data being used to improve marketing efforts to mobile device applications that increase ticketing efficiency or enhance audience participation and beyond, the technology revolution is helping take event management and planning to the next level. 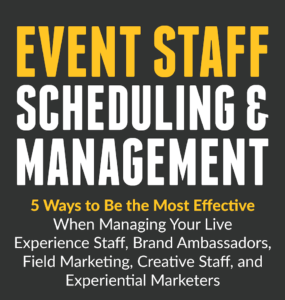 This event technology revolution has now even begun to shake up how Event Service companies manage their internal labor processes and schedule their crew with advanced technology such as event workforce management software. 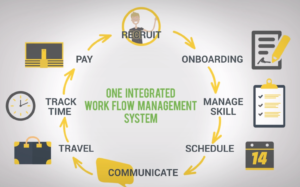 Companies are quickly evolving when it comes to scheduling and communicating with their crew, tracking time worked, integrating payroll processes, and much more. Event companies of tomorrow, on the other hand, need to become masters of event technology and systems in order to stay competitive and scale the business in incredible new ways. 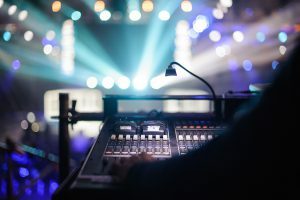 Harnessing the power of available technology now allows companies to automate processes so that labor coordinators or those tasked with crew management do not need to “touch” details so many times for an event. This enables them to not only improve the efficiency of the items they manage and track, but also the accuracy. 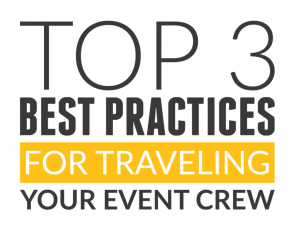 Effective crew scheduling processes and streamlined communication is extremely important in order to ensure that the event itself runs smoothly from start to finish. 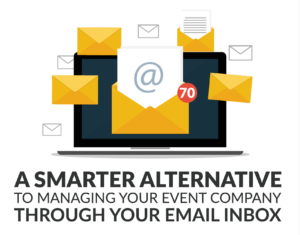 The days of juggling Excel spreadsheets, word documents, multiple email threads, Post-It Notes, and phone calls are soon to be over. By switching to a solution like LASSO, companies are able to improve both internal labor processes as well as simplify overall crew management. 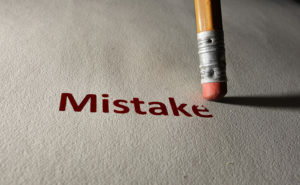 Companies that employ technology to help streamline processes will experience growth and success on a whole new level. 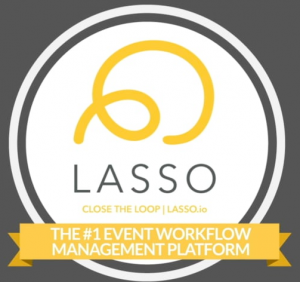 Learn more about implementing the latest in event workforce management software and how LASSO can help you accomplish your crew scheduling and communication goals by contacting us today.